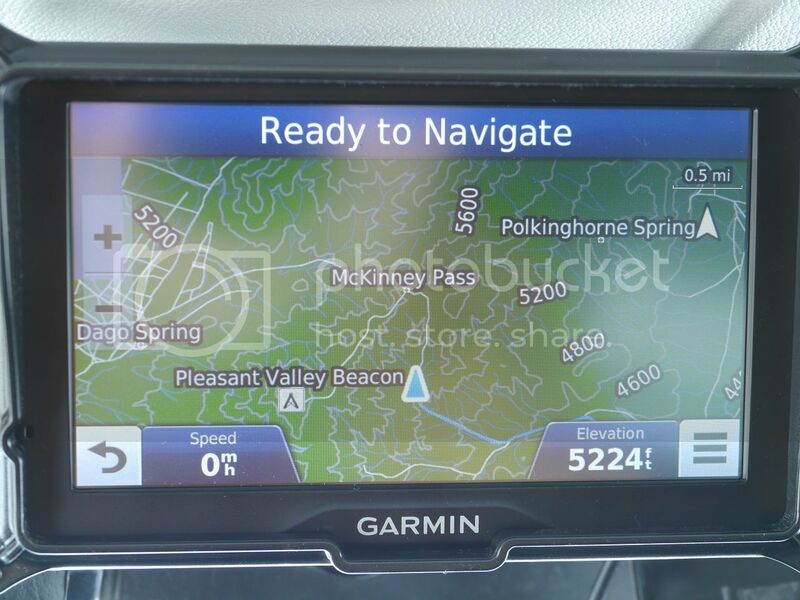 How long will Garmin provide lifetime map update? 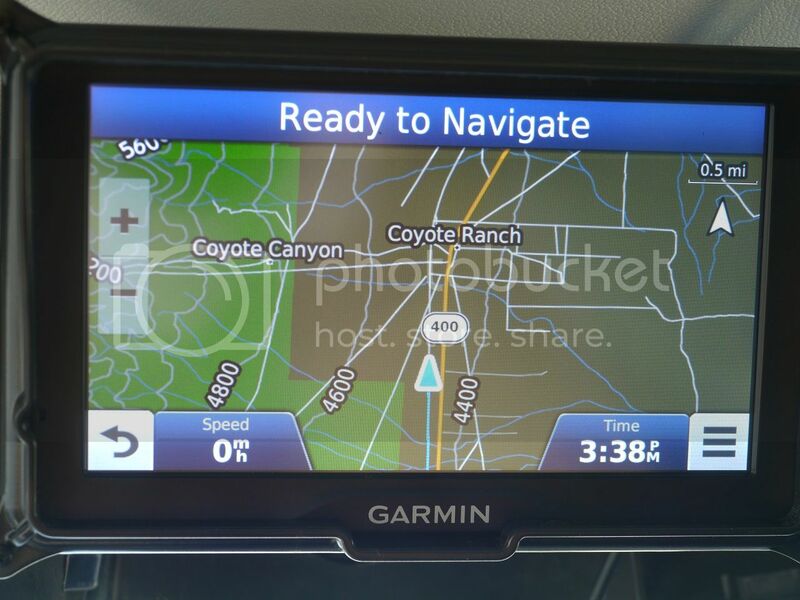 I am in the process of buying a new Sat Nav and thinking to buy a Garmin Nuvi, however i was wondering how long Garmin provides map updates? There is an old article back from 2011 with the forums, however i wanted to know if its still relevant. Do Garmin really provide updates for the lifetime of the device or does the device stop working after a couple of years like apple does with its Ipads where the device cannot handle the software updates? Lifetime map updates means lifetime map updates. It means for the life of the device. Devices don't stop working after a couple of years. Or more than a couple. They work for many, many years. They may outlive you. I've replied to your query on another forum where you asked the same question. It's as explained both there and above by Ramaprem. There are folks with Street Pilots and nuvi 3xx/6xx devices that are still using their paid lifetime map subscriptions to update these 12 year old devices. That said, as the maps grow in size it becomes very challenging to get the map updates installed on these old devices, so I suspect they may be nearing the end of their useful life. 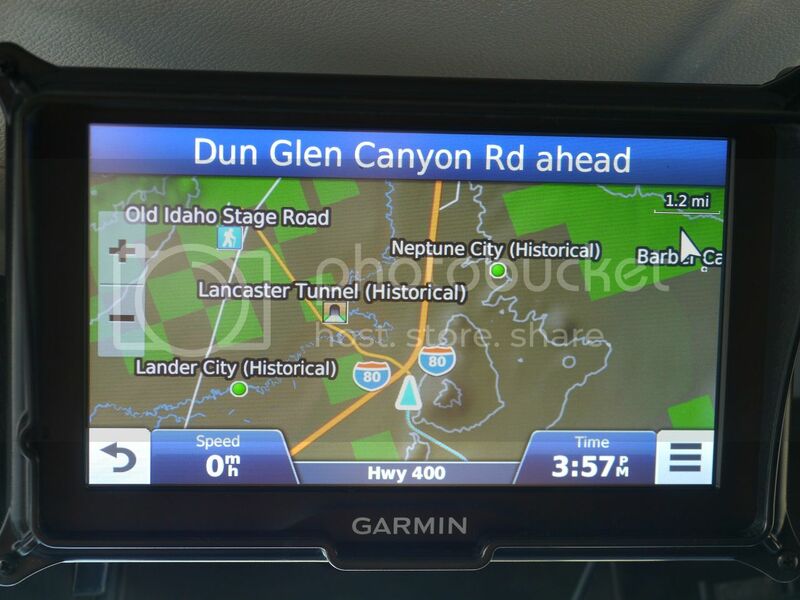 I've got a garmin nuvi from 2008 that still gets lifetime map updates. "That said, as the maps grow in size it becomes very challenging to get the map updates installed on these old devices, so I suspect they may be nearing the end of their useful life." This is true for older devices that, perhaps, cannot use an sd card. All new devices have the ability to have ever-expanding maps installed on a removable - and therefore expandable - sd card. The internal memory of such devices is pretty much irrelevant. True, using the SD is an option even for most of these old devices. But Garmin Express is not enabled to install directly to the SD card on these old devices (without cloning). Added to that is the map file naming restrictions and the 2 GB file size limitation. It is still possible to accomplish the map update on these devices, but is quite challenging, especially for non-technical users. I think (but am not sure) on some of these devices it may no longer be possible to install the full Europe map which is now over 4 GB. The Europe map would need to be split into 3 pieces with one file in internal memory and two files on SD. I don't know all the file naming restrictions on the various models of these old devices, but there may be some cases where you can only have one supplemental map on SD. In any case, getting back to Sijackson's OP, any new Garmin device you buy now should be able to receive lifetime map updates for many years to come unless Garmin or Here folds or drastically changes the map file format. I didn't think all that relevant - not that I know all that stuff ! - because the OP said he would be buying a new device. I was looking at a couple of reviews of the the Garmin DriveSmart 60 and the Garmin DriveSmart 70 however the general feeling from the two reviews is that the 7 inch model is too large for your average car. Has anyone got a 7inch Garmin? is it really too big? I think a 7-inch model would be great, but after reading reviews I am a little worried that its now going to be too big for my car. I believe, if at all possible, that one should see a device "in the flesh" before buying. I have a 5-inch (screen) device, but keep it fairly close to me - in a place which is probably illegal in many places, but not where I am. If I had to have it mounted farther away, I would have a larger device. Depends on where you put it. If you put it in the window then it might well be too big. You can look up the actual specs for the unit size and cut you out a piece of cardboard and see what you think. My gps is much smaller but I never put it in the window for use. I'll sit it on top the dash just to allow it to get a satellite lock. After that is stays down in a cubby hole that the console of my car has just ahead of the shifter. While it's true the GPS won't get as good of signal reception down there as it does in the window, it has seldom been an issue for me. I have also used 5" devices a lot, such as the Nuvi 3550, but I mount them closer. Currently I'm using my iPhone 6s plus (a 5.5" screen) with Garmin StreetPilot and Galileo. I like this mounting location, it doesn't block off any of the important displays. I make my own custom "Frankenmounts" by chopping up and modifying the originals from Garmin and Bracketron. Here's a 7" Garmin Dezl 760 mounted high in my VW Tiguan a couple years ago. With a large screen, in a smaller car you will need to make some compromises on what you are willing to block, such as the radio, heater controls, etc. Also, a big screen can be more distracting. I like to keep it below my field of view of the road. That way I can glance down at it when I need to see the map without it being a constant distraction. If you aren't resourceful enough to make your own custom mounts, you may find a large screen impractical. They can be rather heavy for something like a A/C vent mount, and too in-th-way with a beanbag on your dashboard. There are a couple companies, such as RAM Mounts, that have systems of components for mounting almost anything anywhere in your car. This can get kind of expensive, but is worth looking into if you want a pre-built solution. Lifetime and life of the device means whenever Garmin arbitrarily decides the life of the device is over. A while back I wrote about my experiences with them when I couldn't update my "lifetime" map on my 276C. 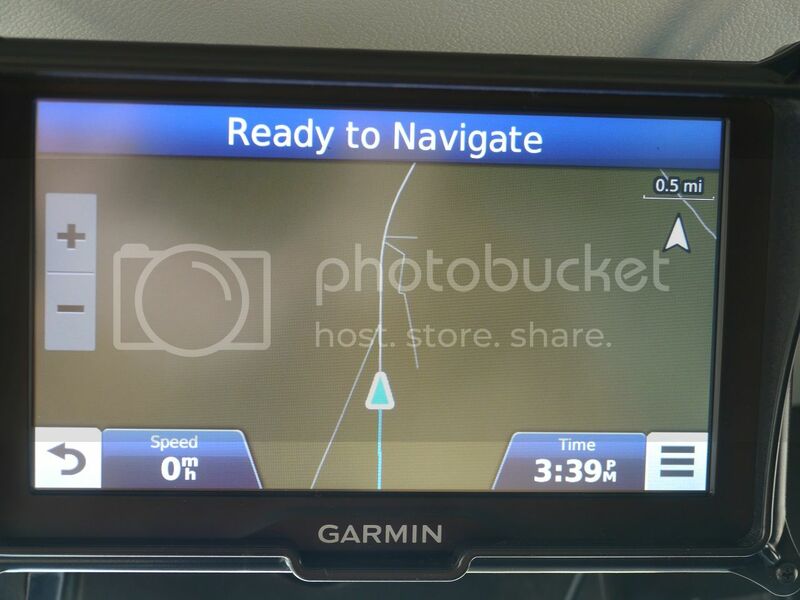 I was told by the tech guy and then by his supervisor that I couldn't update it because my device was no longer compatible with the new Garmin maps and they told me that the lifetime of my device was over and the best they could do for me was to offer me 10% off their list price for a new GPS. They were either misinformed or lying. I figured out how to update my 276C and I have been successfully updating it ever since. The thread about all that is here somewhere as well as on the GPSPower forum. Since I will be retiring shortly and spending most of the rest of the year in an RV, this past Christmas I treated myself to a new Garmin RV760LMT (hey, it was on sale!). I mounted it in a RAM cradle and last month stuck it in my Jeep Wrangler so I play with it and check out the various functions. No, I don't find it too big, even in the tight confines of a Wrangler cabin. In fact, my 70 year old eyes just love it! I'd also inserted a micro-usb card with gpsfiledepot and Garmin 24k maps of Nevada just to see how the RV760 would handle them. And I was surprised at how well this unit handled TOPO maps - giving me much more detail than the Montana I usually pack when off highway. Setting the display at "night" made the dirt roads stand out very well against the green color of public land; private land is rendered in a tan color. I loved seeing the names of the ranches and mines and even windmills come up on the screen - my Montana would name some of them but only at a .2 mile zoom. As I arrived at I-80 I zoomed the GPS out to 1.2 miles and was amazed at the historical locations that popped up. I'd seen these places on a Nevada Ghost Towns map but nothing else. Love it! OK, will someone please tell me how to post photos on here now?? And edit my post? I tried to fix your post, but the URL's you posted don't seem to work. But here is how to post a photo. First, you must find the URL of the actual image, not the code that is used to display an image. Once you have this, just click on the toolbar icon that looks like a little picture in a frame and paste the url into the dialog box. That's all you have to do. Photobucket tries to be very sneaky (for SEO purposes) and embeds links and redirects to their images. In the process of trying to be sneaky rather than helpful their links don't work in a number of places. I've fixed the links. Wow. What an incredible amount of info that you get when using sources other than City Navigator. Please take me with you on your next trip. I've read there's a back-door way to load a track on these units. Once I have that figured out this may be my ideal GPS for exploring back country I'm totally unfamiliar with. But again, for me the large size is a plus, not a hindrance. The last time I tried using a transparent overlay (such as the ones created by the program above), it did not seem to work properly on my Nuvi or Dezl. Did not spend much time troubleshooting, so maybe I did something wrong. If you try the IMGfromGPX program, let us know if it works. I wonder if the "back-door" approach you heard about is the BaseCamp feature that will convert a track to a route.